always rooney: Learning As I Go | Two. Learning As I Go | Two. This is a feature of Always Rooney to highlight the good and the bad of "learning as I go" as I document and share about my journey of working for myself, doing what I love & taking time off from school. I want to remember these moments, and maybe...just maybe..other people will be able to relate along the way. I'd love to hear your thoughts and your own journeys (even if they look different) as well please feel free to share. You can read part one here. 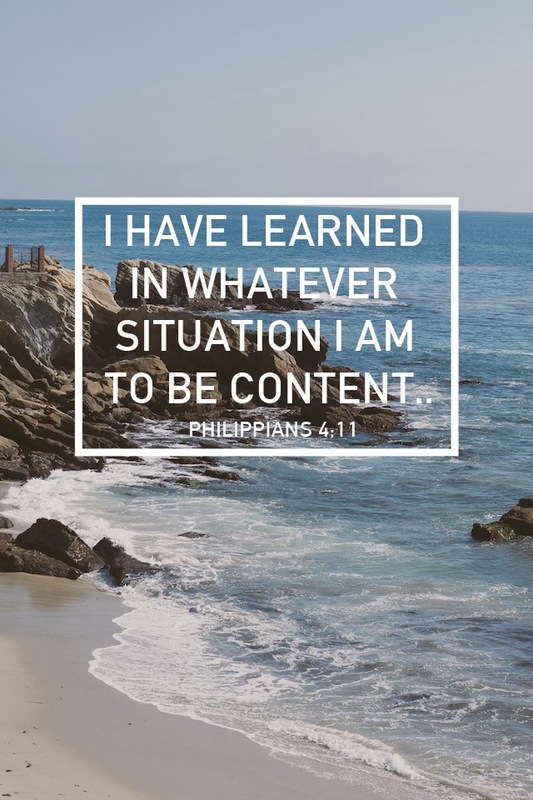 I’ve really been focusing on the verse Philippians 4:11-13 this past week. This is an attitude I hope to cultivate in my own life. It is something that is learned, practiced and developed. It doesn’t come naturally for anyone and I think having intentions on changing the way we look at a situation really effects our day to day lives. Something I’m sure you have heard time and time again is that doing what you love, or following your dreams is not easy. It isn’t always what you hope that it will be. Sometimes you think things will go over better, or you have a scenario worked up in your head and numbers pre-calculated and not every time it works out the same way as in your head. Sometimes it turns out better, sometimes worse. Either way, life goes on and the path keeps unfolding before you. I have really had to teach myself to be content. To not get worked up about things and realize that I have already been blessed beyond any expectations and it doesn’t matter if things don’t work out how I hope. I’m not saying all this to say “aw man, something went wrong!” Actually, it is quite opposite. I write it with intentions. Intentions to be grateful, to be expectant and to be reminded of how fortunate I am and the moments that don’t go as planned are still moments to be thankful for. To be content in the highs and the lows and be thankful no matter what. It isn't always easy, but it makes everything worth it. I have been learning exactly this lately. What a timely lesson as November rolls around. I don't remember ever reading that verse in Philippians before (or at least not stopping to think about it!). I actually just wrote about something sort of similar on my blog... lots of times I set up these unrealistic expectations for situations in my head. And then when I enter into that situation or relationship, I'm let down because it's not what I thought I'd be. Even if it's better. Which is ridiculous. Contentedness isn't as easy to achieve as it sounds! Thanks for speaking the truth, lady!